1. Estonia has one of the lowest population densities in the world (28 per sq km; 72.5 per sq mi) – placing it 188th in the world. 2. Estonia is slightly bigger than Denmark and has a coastline fragmented with 1,521 islands. 3. Estonia has the fourth smallest population in the European Union, and the eighth smallest land area. 4. The country is flat as a pancake – its highest peak is 318 metres (1,043 ft) above sea level – and it’s also the highest in the Baltic states. 5. According to the largest ever study of height around the world, Estonian men and women are the third tallest people on Earth. 6. One of the biggest meteorites to hit the Earth in the recent history landed in Saaremaa, in what today is the village of Kaali. 7. Saaremaa is also where, according to one measurement, the centre of Europe is located. 8. Oleviste (St Olaf’s) church in Tallinn was the highest building in the world from 1549 to 1625. 9. Estonia has the highest number of supermodels per capita. 10. In modern Estonia, it is possible to do practically anything online – to pay for parking, to do business, to declare your taxes, to vote, and almost anything else. 11. Estonian women had the right to vote as early as in 1917. 12. The sauna culture is believed to have begun 4,000 years ago, but the oldest public sauna in Tallinn was opened in 1310 on Nunne street and eventually called Stockeri saun. The words we still use today in Estonian – saun and wicht (now viht) – were first recorded in the 13th century. 13. The sauna in the traditional Estonian society was a mini health and hygiene centre where Estonians witnessed the beginning, the middle and end of their lives. These days, Estonia’s town of Otepää hosts the largest sauna marathon in Europe. 14. 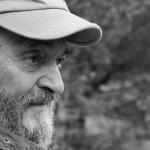 The world’s most performed living composer, Arvo Pärt, is an Estonian. 15. 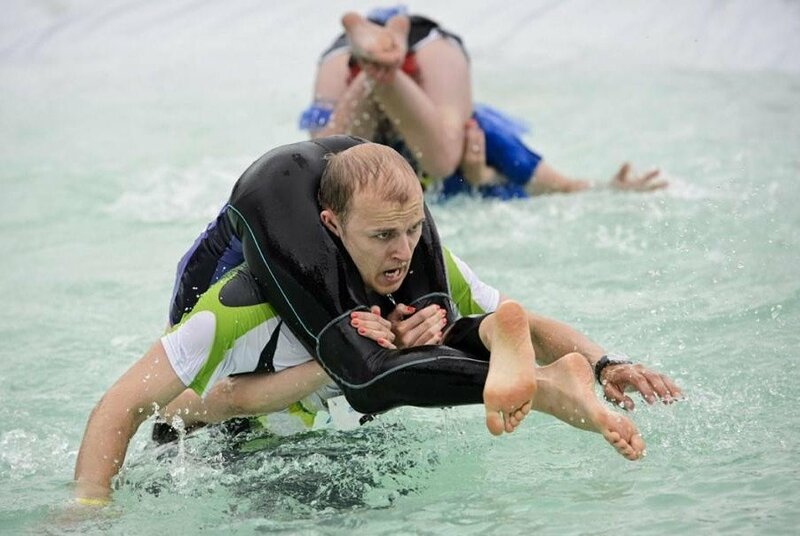 Estonians are world champions in wife carrying, an international sport with a category in the Guinness Book of Records. 16. 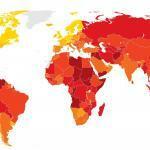 Estonia has the best environment for building digital trust. 17. 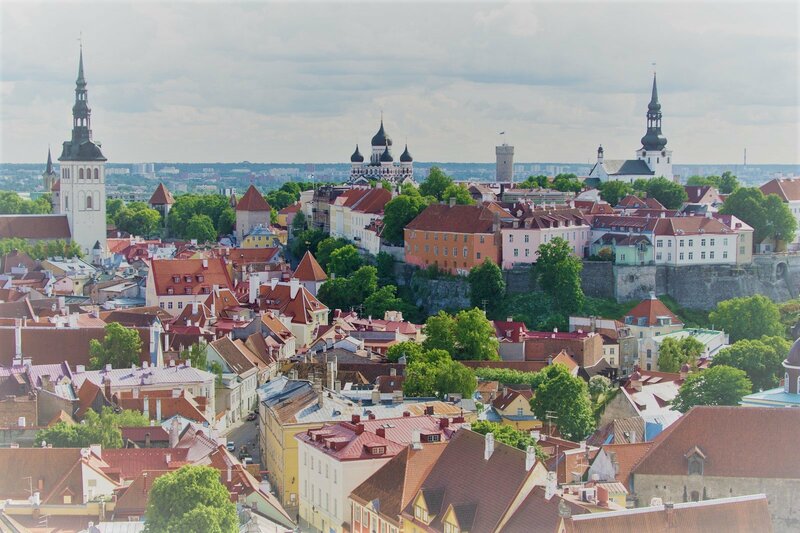 Estonia ranks third in having the most startups per capita in Europe. 18. Finnish TV served as a window to the free world during the Soviet occupation and practically every Estonian has been to Finland. 19. Graham Greene’s “Our Man in Havana” could have very well been titled, “Our Man in Tallinn”, as the action in one of the first versions of the famous book took place in a pre-war capital of a Baltic state, very similar to Tallinn. 20. In “To Have and Have Not”, Ernest Hemingway casually mentioned that “No well-run yacht basin in Southern waters is complete without at least two sunburned, salt bleached-headed Esthonians”. This has become probably the most misquoted lines among Estonians, most commonly paraphrased to, “In every port in the world, at least two Estonians can be found”. There is, however, a big difference between the yacht basins in Southern waters (in the novel meant as the waters between Florida and Cuba) and every port in the world. 21. Lots of famous people have visited Estonia at one point or another. But probably the most fascinating ones are John F. Kennedy, who visited the country in 1939, long before he became president; Neil Armstrong, the first man on the moon who came to Estonia for a brief visit at the end of the 1970ies; and Billy Graham, one of the most well-known Christian evangelists and preachers in the world, who in 1984 gave a sermon at Tallinn’s St Olaf’s church. 22. The Estonian capital, Tallinn, was the home of the first publicly displayed Christmas tree in 1441. 23. Out of the nearly 200 countries in the world, Estonia ranks number two in adult literacy (after Latvia) with its rate of 99.8 percent (North Korea claims a 100% literacy rate, but let’s face it, it’s North Korea). 24. Estonia has considerably more women than men – for every 100 females, there are 84 men. Only the Northern Mariana Islands has a smaller percentage of men. 25. Estonia is one of the least religious countries in the world with only 16% of the population saying religion has any importance in their lives. At the same time, 69% believe that trees have a soul. 26. 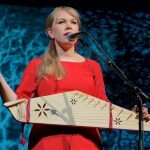 Even though Estonia is considered to be one of the Baltic states, the country has no cultural or linguistic relation to Latvia and Lithuania – its culture and language are, instead, closely related to those of Finland. 27. 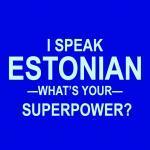 The Estonian language is one of the hardest to learn for a native English speaker. 28. Estonia is one of the greenest countries in Europe – fifty per cent of its area is covered with forests. 29. Skype was invented in Estonia by Estonian developers, even though the company was owned by Swedes. 30. The country has permanently been invaded from the outside since the 13th century and for the most part of the country’s history, Estonians have been under foreign sovereignty (Danish, German, Polish, Swedish, Russian and Soviet). 31. Tallinn is one of the most well-preserved medieval cities in Europe. 32. Even though most Estonians (or at least those who are religious) are Lutheran Protestants, Estonia’s first president, Konstatin Päts, was Christian Orthodox. 33. Estonia’s history could’ve taken quite a different turn, had the Vaps Movement (the organisation of the veterans of the Estonian War of Independence that had nationalist leanings similar to the Italian fascists and German nazis) succeeded in coming to power in 1934. On the other hand, their potential rise to power was thwarted by Konstatin Päts, then the State Elder (the title of the head of state at the time), by imposing an autocratic rule that lasted until 1940 – when the Soviet Union occupied Estonia for the first time. The period from 1934 to 1940 is called the Era of Silence and it’s one of the few smirches on the history of the Republic of Estonia. 34. Estonia is celebrating its centenary this year despite the occupation by both the Soviets and the nazis, because according to the international law, it was occupied illegally. Legally, the Republic of Estonia has existed from 24 February 1918 onwards, and during the periods of occupation, the state maintained continuous existence through its government in exile. After Estonia restored its independence in 1991, the government in exile handed over its power to the duly elected government that carried on the republic that was proclaimed on 1918. 35. The second president of Estonia, Lennart Meri, was, before becoming president, mostly known as an author and a filmmaker. He only entered politics in 1990, at the age of 61, when he became foreign minister in the transitional government. He was elected president in 1992 and served two terms, until 2001. 36. One of the most significant statesmen Estonia has witnessed was Mart Laar, who in 1992, at the age of 32, became the first prime minister of the post-occupation Estonia. Under his lead, Estonia was the first in Europe to introduce the flat tax, privatised most national industry in transparent public tenders, abolished tariffs and subsidies, stabilised the economy, balanced the budget, and perhaps most crucially, restored the pre-occupation currency, the kroon, and pegged it to the stable Deutsche mark. He served his second term as prime minister from 1999-2002. 37. The Estonian national flag, the blue, black and white tricolour, represents the sky, the soil and the Estonians’ pursuit of light and happiness. In 1884, the Estonian Students’ Society adopted the flag as its own, and after Estonia declared its independence in 1918, it became the national flag. 38. On 23 August, 1989, Estonians took part in the Baltic Way, together with Latvians and Lithuanians, to form a human chain across the three countries, consisting of two million people, to commemorate the tragedy that ensued from the Molotov–Ribbentrop Pact that was signed 50 years ago that day. The protest was designed to draw global attention by demonstrating a popular desire for independence for these countries. 39. Estonians, like Mexicans, put sour cream (a version of crème fraîche that contains less fat) on almost everything. And anyone who’s had Mexican food knows it’s not as disgusting as it sounds – it’s actually quite delicious. 40. 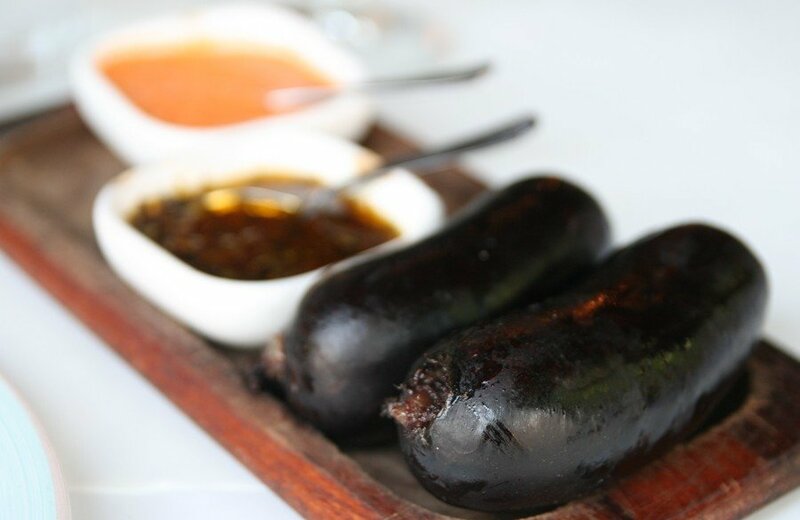 At Christmas, Estonians eat something called “blood sausage”, a mixture of pork, barley, animal blood and spices. This, again, is not as disgusting as it sounds – in fact, it’s quite similar to the English black pudding, albeit with a distinct Estonian touch. 41. The Estonian cuisine is a mixture of the German, Russian and the Scandinavian cuisines. But in spite of that – or maybe because it’s such a mixture – it’s not really that similar to either of these. 42. As a largely non-religious nation, Estonians divorce 50% of their marriages. By the divorce-marriage ratio, Estonia is 12th in the world. And it’s not necessarily a bad thing, it’s healthy that people can change their minds and do so when it’s called for without having to face the scrutiny of the society. 43. Tallinn can be regarded as an Olympic city since in 1980, when the summer Olympics took place in Moscow, the Olympic regatta was held in Tallinn. 44. Estonians were one of the last pagans in Europe, before Christianity was brought to the country in the 13th century. 45. Estonia is so close to the Arctic circle that it’s shortest day is only six hours long – and that happens in around Christmas. Its longest day, on the other hand, is 18 hours and 40 minutes long – around the Midsummer day in June. 46. Estonians have the longest paid maternity leave in the OECD – 435 days. Moreover, the amount of the compensation is 100% of the average salary the mother used to earn the year before going on the maternity leave. This, also, applies to the paternity leave, if only one parent is on leave. 47. It’s possible for it to snow in Estonia in June, in the middle of the summer. The last time that happened was in 2014 – but it has definitely happened before. 48. Estonians invented their own sports – kiiking. In English, it would translate as swinging, but in not the word’s traditional, sexual sense. It actually involves a swing with its arms made of steel to enable a person to swing 360 degrees going over the fulcrum of the wing. In the sports, the person able to swing over the fulcrum with the longest swing arms is the winner. 49. Estonia was the first country to establish online voting in 2005, and in the last election, the local election in 2017, almost 17% of the people voted online. 50. Estonia was the first country in the world that established e-residency, a programme to allow non-Estonians and non-EU citizens to gain access into the Estonian e-society, giving them access to the EU single market by allowing them to establish a company in Estonia, by which they would also gain access to banking, payment processing and other business benefits of Estonia, and therefore the European Union. 51. 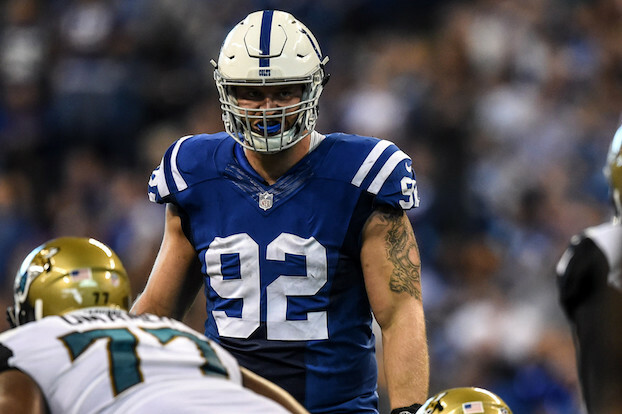 The defensive end of the Indianapolis Colts football team is Margus Hunt, an Estonian born in Karksi-Nuia, Estonia. His nickname is the Estonian Giant – because he’s 6 ft 8 in (2.03 m) tall. And, he’s one of the tallest players in the National Football League. 52. Mena Suvari, the American actress, is the descendant of a Greek mother and an Estonian father. She’s probably the best known from the movie, American Beauty, where she played opposite Kevin Spacey. Her father was from Pärnu, the Estonian summer capital. 53. Encino Man, the 1992 American movie that starred Brendan Fraser, Sean Astin and Pauly Shore, discovered a caveman frozen in a back yard. They brought him back to life and introduced him to everyone as an exchange student from Estonia – most probably because the caveman was from the stone age and Estonia sounded like something from the stone age. Needless to say, in 1992, everyone outside Estonia thought it was a made-up country. 54. James Murdoch, the CEO of 21st Century Fox and the former CEO of News Corp, has Estonian roots. His mother is Anna Maria Murdoch Mann, formerly Tõrv, a daughter of Jacob Tõrv, an Estonian-born merchant seaman, and Sylvia Braida, a Scottish drycleaner. He’s the fourth offspring of Rupert Murdoch, the media magnate who owns News Corp.
55. The longest ice road – conditions permitting – in Europe is the Rohuküla-Heltermaa ice road with a length of 26.5 kilometres (16 miles), stretching for across a frozen expanse of the Baltic Sea. The road links Estonia’s mainland port of Rohuküla on the continent with Hiiumaa island. The longest known ice road originating from Estonia was located between Saaremaa island and Lübeck (a city in Germany) in 1323. 56. Estonia is a space nation. The country conducted its first space mission in 2013, when a tiny one-kilogramme satellite, called ESTCube-1, was rocketed off to orbit the Earth from the European Space Agency’s launch site in French Guyana. ESTCube travelled 680 kilometres (423 miles) from the Earth, where it tested solar sail technology, which the scientists believe may allow space travellers one day to move faster and across greater distances. 57. The first meal consumed in space was prepared in Estonia. 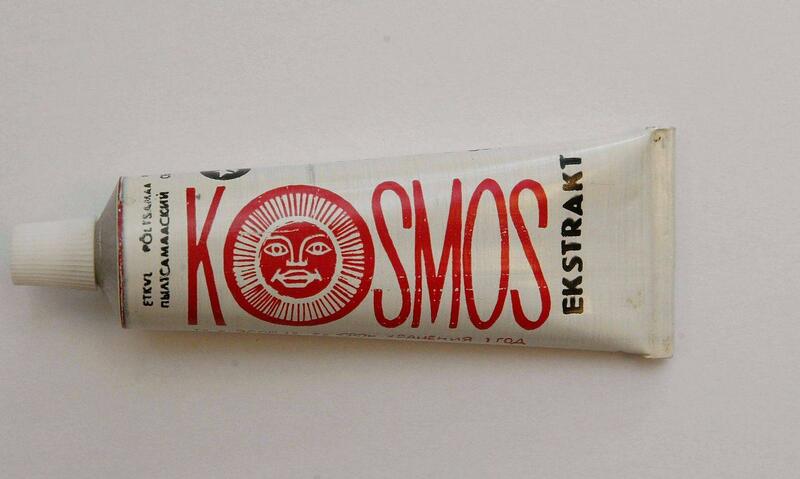 A factory in Põltsamaa became the caterer to the Soviet space programme in 1962 and started packaging ready-made food into tin tubes, the only available means at the time. 58. The world’s oldest rye variety still cultivated is Sangaste rye. The robust yielding, long straw and frost-resistant variety was developed in 1875 by Count Friedrich Georg Magnus von Berg, the German-Baltic owner of Sangaste manor in Estonia. Years later, the same variety was developed into Kodiak rye in Canada and used to make Canadian Gold whisky. 59. Paiste, the world’s third largest manufacturer of cymbals, gongs and metal percussion, was founded in 1906 by the Estonian musician, Michail Toomas Paiste. His descendants are still in charge of the company, although it’s now based in Switzerland. Paiste’s equipment has been used by such rock legends as Roger Taylor, Phil Collins, Charlie Watts, Keith Moon, Mick Fleetwood, Jeff Porcaro, Larry Mullen and Nick Mason. 60. In Japan, there’s a manga character called Estonia. Estonia is a supporting character in the series “Hetalia: Axis Powers” and he is a simple-looking boy with square glasses and a narrow face, with dark blond hair and blue eyes. 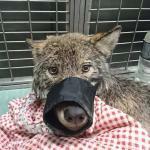 He is portrayed as mild-mannered, peppy and carrying himself well. He is skilled at information technology and economics andappears to have good relations with most of the other nations (other characters). However, he tends to work at his own pace and doesn’t pay much attention to his surroundings, so he often goes unnoticed by others, despite his status as an ace student. 61. 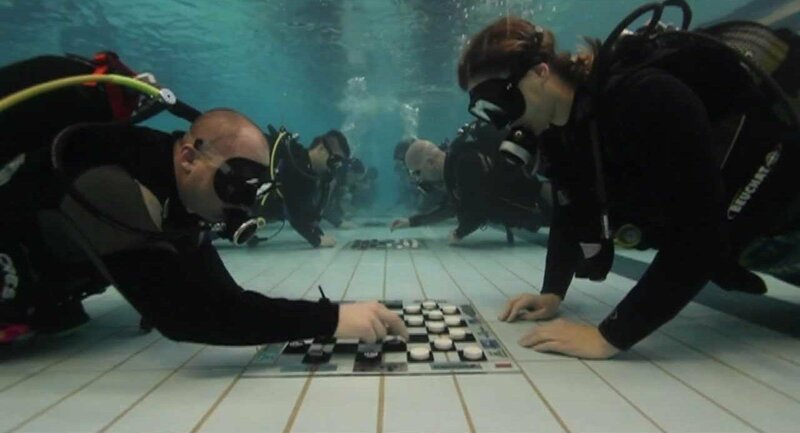 The world’s first underwater draughts tournament was held in January 2011 in Valtu, near the Estonian town of Rapla. The event was attended by 52 Estonian divers and made it into the Guinness Book of Records. 62. Andrei Tarkovsky, the iconic Russian filmmaker, directed one of his movies, the science fiction art film, Stalker, in Estonia. The movie that ranks #29 on the British Film Institute’s “50 Greatest Films of All Time” poll, was shot at two deserted hydro power plants on Jägala River; at the former chemical factory in the centre of Tallinn, next to the old Rotermann salt storage; and the electric plant, now a cultural centre called “Kultuurikatel”. Some shots were also filmed in Maardu, next to the Iru powerplant, and in Lasnamäe. 63. Neil Tennant, the singer of the Pet Shop Boys, was inspired to write a song called “Between Two Islands” after a visit to Estonia. The song’s lyrics mention the “Island of Lovers” and the “Island of Whores”. In the summer of 2000, Tennant was staying at a small luxury resort on the island of Muhu, when his host organised a boat trip to another nearby island. But a sudden severe storm forced the party to abandon their excursion mid-course and return to the safety of the resort; this harrowing experience inspired Tennant to write the song. 64. Estonians have one of the biggest collections of folk songs in the world, with written records of about 133,000 of them. 65. The first jazz concert in the Soviet Union by an American artist took place in Estonia, when in 1967, Charles Lloyd, Keith Jarrett, Ron McClure and Jack DeJohnette were allowed to perform at the Tallinn Jazz Festival. The performance at the Kalev Sport Hall was recorded and later issued by Lloyd as an album, “Charles Lloyd in the Soviet Union”. After the concert, jazz festivals were banned in the Soviet-occupied Estonia. 66. Estonia holds the fifth place in the world in a ranking of total opera performances per million residents. 67. 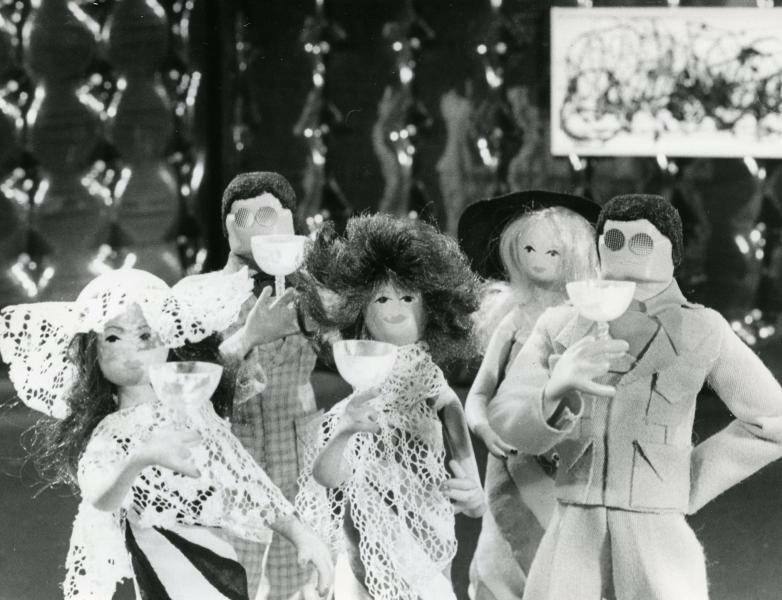 The world’s first 3D animated film, “The Souvenir”, directed by Elbert Tuganov, was produced by the Estonian studio Nukufilm, the oldest and largest stop‑motion film studio in Northern Europe. 68. Pete Shelley, the singer-songwriter of the legendary English punk rock band, Buzzcocks, married an Estonian-Canadian and relocated to Estonia in 2009. “A couple of years ago we got married and we only had a small flat in London which was getting a bit crowded. We came over [to Tallinn] visiting relatives and it was such a beautiful place. It’s a world heritage site and it’s nice and quiet. In the place I was in in London at three in the morning it would be a siren corridor. This is a lot more tranquil and it’s only a three-hour flight to the UK, so we’re not cut off,” Shelley said in an interview in 2013. 69. Marzipan is one of the oldest sweets made in Estonia, first used as a medicine as it was thought to have healing properties. There are still six marzipan painters left in Estonia, thought to be some of the last professional marzipan painters in Europe. 70. Raeapteek in Tallinn is the oldest town council pharmacy in Europe and the oldest continuously operating medical institution in Estonia. 71. Estonia’s first spa, providing mud treatments, was founded in Kuressaare in 1840. There is now one spa for every ten residents in the town. 72. Louis Kahn, one of the most influential architects of the 20th century, was born in the Estonian town of Pärnu. He spent his early childhood on the island of Saaremaa, before his family emigrated to the US. 73. Estonia has the largest number of museums per person in the world, at one museum for every 5,300 Estonians. On average, Estonians visit a museum twice a year. 74. Estonia has more coastal meadows than any other European country. 75. 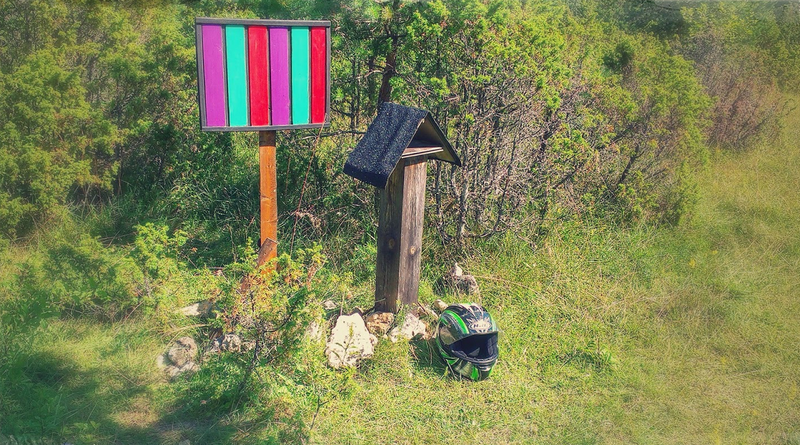 Estonia is not only home to Estonians. 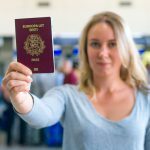 The other large ethnic groups are Russians, Ukrainians, Belarusians and Finns and the country is increasingly becoming more diverse, attracting people from around the world. According to the 2011 census, Estonia is home to 180 different ethnic groups. 76. The Tallinn Zoo has the world’s largest selection of rare chamois and wild sheep. 77. During the Soviet occupation, the seatbelts for Soviet cars were manufactured in the Estonian factory, Norma. The belts’ construction was a brainchild of an Estonian engineer, Leonid Teder, who came up with the design in 1971. 78. 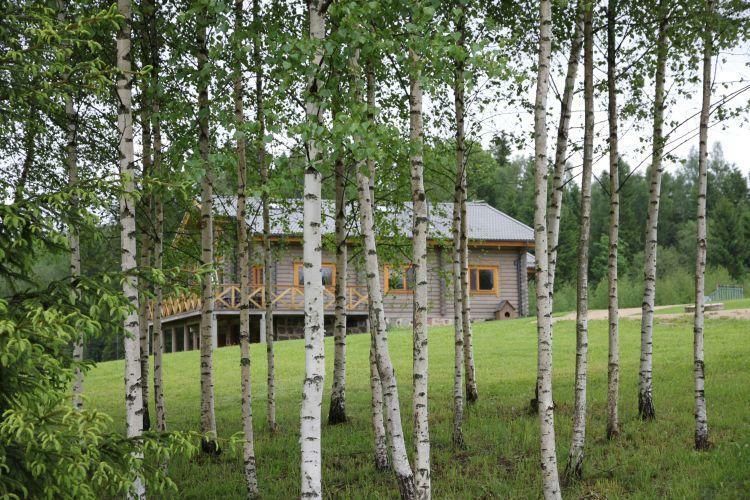 Estonia is Europe’s largest exporter of wooden houses. 79. The Tallinn Town Hall is Northern Europe’s only preserved Gothic city hall. 80. According to the 2016 statistics, Estonians are the fifth keenest beer drinkers in the world, consuming 104 litres (220 US pints; 183 Imperial pints) of beer per capita a year. And recently Estonia has been witnessing something of a beer revolution, as many small producers have entered the market with exciting beers – there are now 2,081 different beers brewed in the country. 81. Estonian general Johan Laidoner solved the Turkish-Iraq border conflict in 1925. As the head of a League of Nations special mission to Iraq, he led a report that played an important role in demarcating the border between Turkey and Iraq. 82. According to a legend, Odin, the supreme god of the ancient Scandinavians, is buried in the Estonian island of Osmussaar. The island’s Swedish name, Odensholm, derives from the word Odin. 83. The world’s first modern refracting telescope is in the Tartu Observatory. The telescope was manufactured in 1824 and for decade was the world’s largest and best of its kind. It was used for a hundred years. 84. Sterile rubber gloves and orthopaedic cast, made of gypsum, were first introduced in the 19th century at the University of Tartu’s faculty of medicine. 85. The world’s oldest compound eye was discovered in a 530-million-year-old fossil that was found in Estonia. 86. Over 50,000 Estonians, comprising about 5% of the population, have a personal gene map, providing hints about risks of hereditary diseases, as well as many other ailments. Furthermore, the Estonian Genome Centre now aims to collect the genetic data of 100,000 people and integrate it into everyday medical practice. 87. The covers of Guns N’ Roses’ hugely successful albums, Use Your Illusion I and II, were designed by Mark Kostabi, an Estonian-American artist and composer. Since the combined sales of the two albums is 35 million copies, it’s fair to say that Kostabi’s art has reached to more people than by any other Estonian artist. 88. Lactobacillus fermentum ME-3, the bacteria discovered in 1995 by the University of Tartu research teams, led by professors Marika Mikelsaar and Mihkel Zilmer, are unique in the world because of their combination of antimicrobial and antioxidative effects. They protect human health by attacking harmful microbes and contributing to physical well-being. The ME-3 can rightfully be called the first Estonian probiotic lactic acid bacteria and the EU patent permits it to be used in the food industry in 15 European countries. 89. The Russian tsar, Peter the Great, reportedly said that had he conquered Tallinn ten years earlier, he would have not needed St Petersburg. He visited Tallinn nine times and fell in love with it. His legacy is a baroque palace in Tallinn, named Kadriorg (in German, Catharinenthal) in honour of his wife, Catherine I. 90. At the end of the 17th century, Russian Orthodox Old Believers fled from Russia to the shores of Lake Peipus in Estonia to escape religious persecution. About 15,000 Old Believers still live in Estonia. 91. 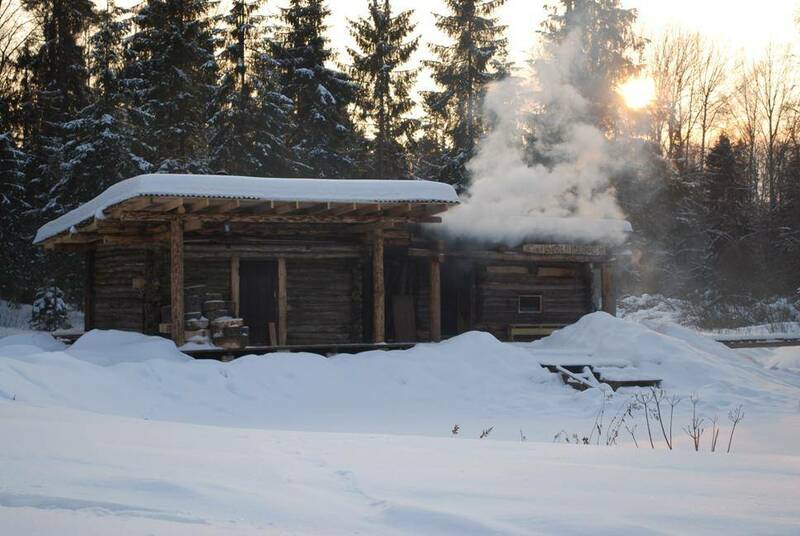 The Võru smoke sauna tradition is in the UNESCO Intangible Cultural Heritage of Humanity list. The tradition, known as “suidsusannakombõ” in the local dialect, is an important part of the everyday life of the Võru community, a 75,000-strong inhabitation located in southern Estonia. 92. Estonia’s land area (45,227 square kilometres; 17,462 square miles) is bigger than Taiwan’s (36,197 sq km; 13,976 sq mi), but the population of Taiwan (23.55 million) is multiple times larger than Estonia’s (1.316 million). 93. Linnahall, a former concert and events hall in Tallinn, is reportedly among the structures in the world that is visible from space. Fans of the neglected building compare it with the ancient Babylon Ziggurats and the Mexican Pyramid of the Sun. 94. One of the most influential semioticians in the world was Yuri Lotman, the founder of the Tartu-Moscow Semiotic School. Born in Russia, but unable to find an academic position in Leningrad (now St Petersburg) due to anti-Semitism, Lotman settled to Estonia in 1950 and worked at the University of Tartu for the rest of his career. 95. Approximately fifth of the Soviet Union’s uranium, 100,000 tons, were produced between 1946 and 1990 in the Estonian town of Sillamäe. Produced for both civilian and military use (to build nuclear weapons), Sillamäe’s output was exceeded in only two other sites in the whole Soviet bloc. 96. 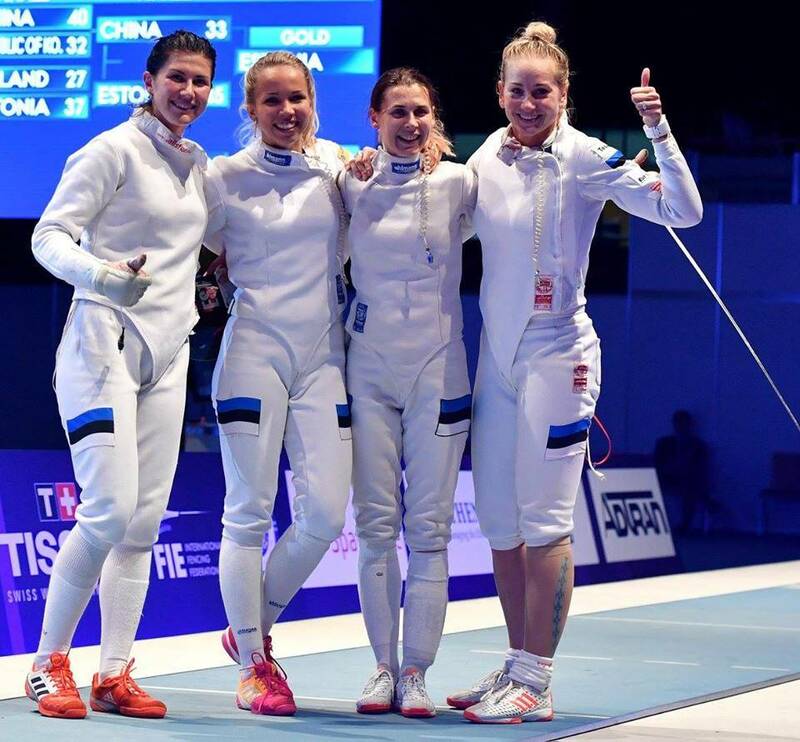 According to the Programme for International Student Assessment (PISA), a premier global metric for education, the results of Estonian 15-year-olds are the best in Europe and third in the world. 97. Karl Ernst von Baer, a world famous naturalist and biologist, was born in Estonia to a Baltic German noble family. He is considered a founding father of embryology, having discovered the mammalian ovum in 1826. 98. Estonia once manufactured cars. 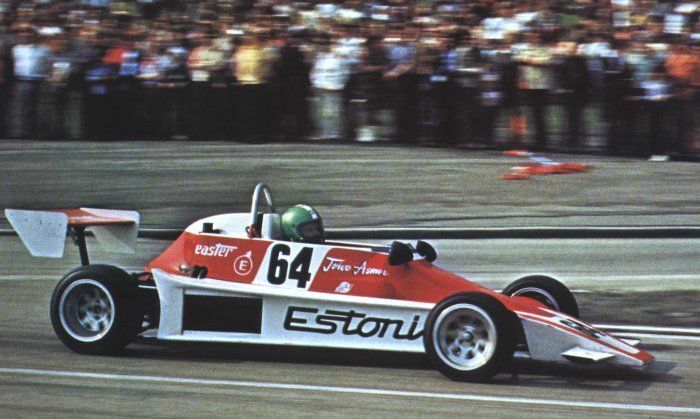 Between 1957 and 1999, a Tallinn-based state-owned factory called TARK produced over 1,300 vehicles, which were similarly designed to Formula 3 racing cars. In addition, another factory in Tartu manufactured vans and minibuses. Mind you, these were more similar to shoeboxes on wheels than anything else out there. 99. When Estonians express that something is good, they instead use the word “normal”. 100. Despite being fucked by foreign powers for hundreds of years, Estonians have managed to survive and ultimately build up a fairly successful independent country. 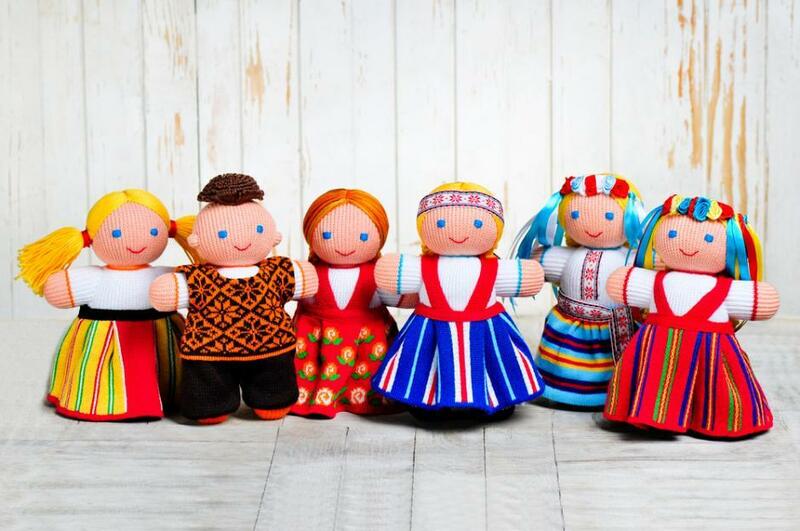 Cover: Dolls in Estonian national costumes (Shutterstock). * Please note that this article was originally published on 23 February 2018.